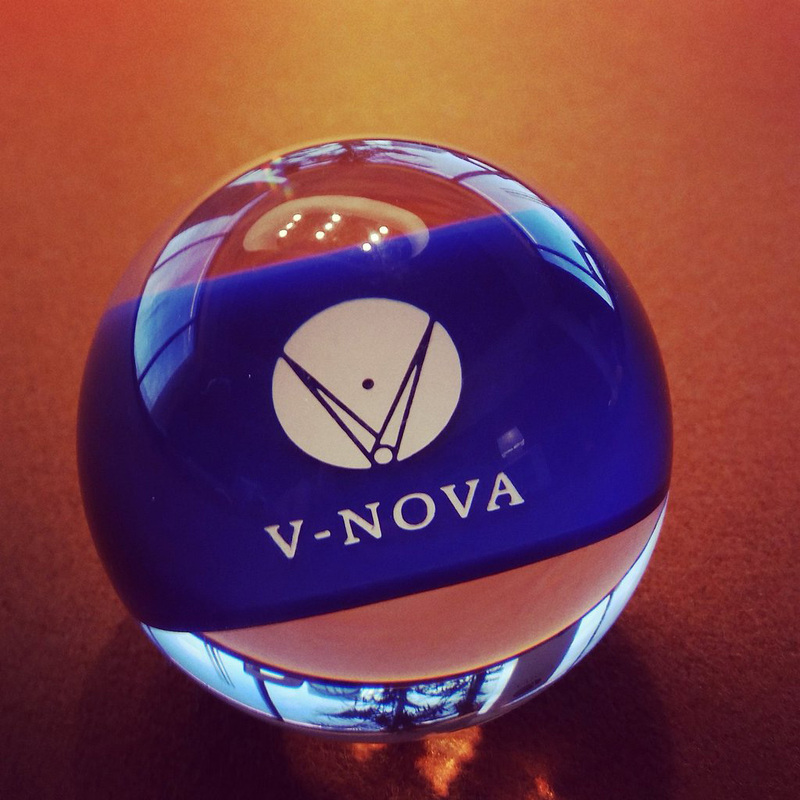 A year after V-Nova’s launch, Platform issued nine press releases and executed a social media campaign at NAB Show to broadcast V-Nova’s growth and activity at the event, resulting in 414 mentions on Twitter alongside a large number of media hits. 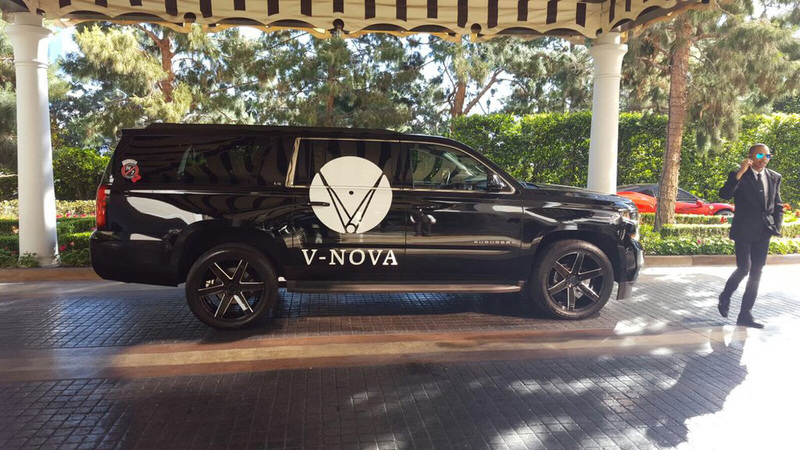 V-Nova also took part in a number of daily events and drove a branded car around the NAB Show site, ensuring the brand was visible at all times. 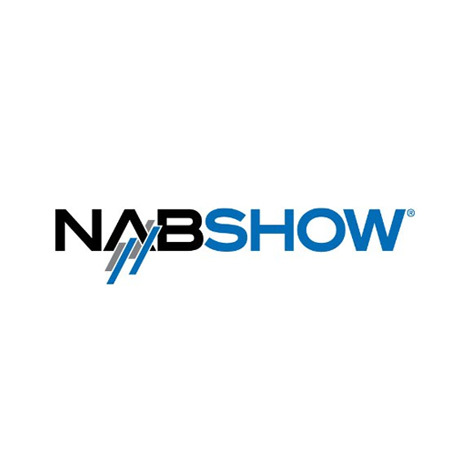 In addition to a speaking slot on a 4K panel organized by NAB Show Live and a second consecutive NewBay Media NAB Best of Show Award, V-Nova further demonstrated its industry expertise and thought leadership in the transformation of TV and Media.